Japan and the United States have a long history of not only economic competition, but also cultural exchange. In the U.S., for instance, sushi and anime are popular. And the Japanese long ago adopted baseball and jazz. If that’s old news to you, here’s one America-to-Japan export that might surprise you: U.S. convenience stores. 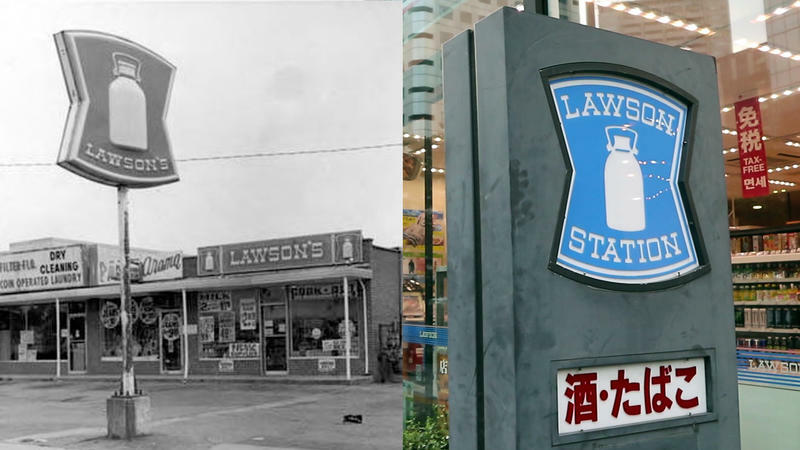 This story is about one of those stores: an iconic Ohio chain that went extinct here decades ago, only to become one of the most ubiquitous convenience store brands in Japan. Amid rising trade tensions between China and the Trump administration, Chinese officials met with Ohio business leaders in Columbus on Wednesday for a business and policy luncheon. Editor's note: The name of the industry group was incorrect in the earlier version of this story. 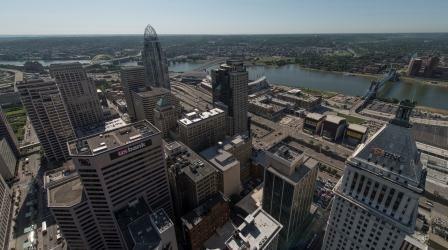 Future Bright Or Bleak For Cincinnati's Startup Market? It was a good year in 2017 for startups in Ohio. 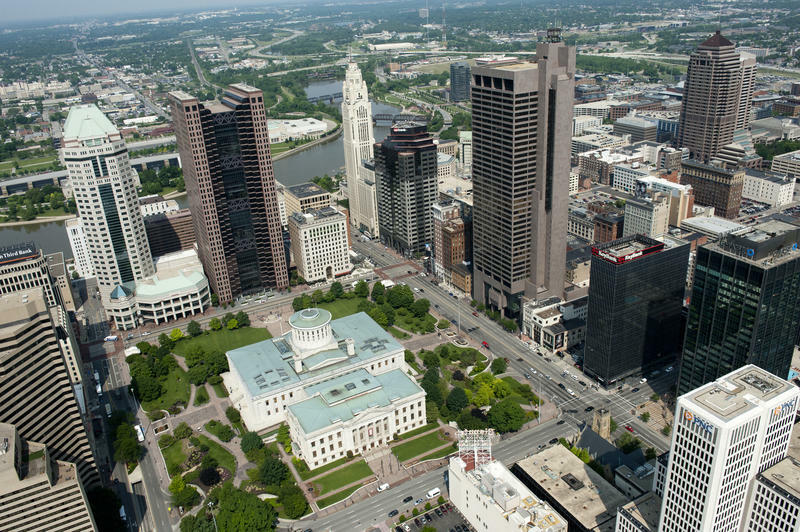 According to VentureOhio, more than $470 million in venture capital was invested statewide. So how is the Cincinnati startup market looking in 2018? We've seen strong growth in recent years with an explosion of craft breweries, tech startups, and a dozen business accelerators to help incubate and launch new ventures. But has the market slowed? Social enterprises utilize a combination of for-profit and non-profit-based methods for improving society. Rather than depend on charitable donations, they rely on the income earned from sales or services. And they reinvest income to maintain long-term financial sustainability. This model has become popular in several cities throughout the United States, including here in Greater Cincinnati. 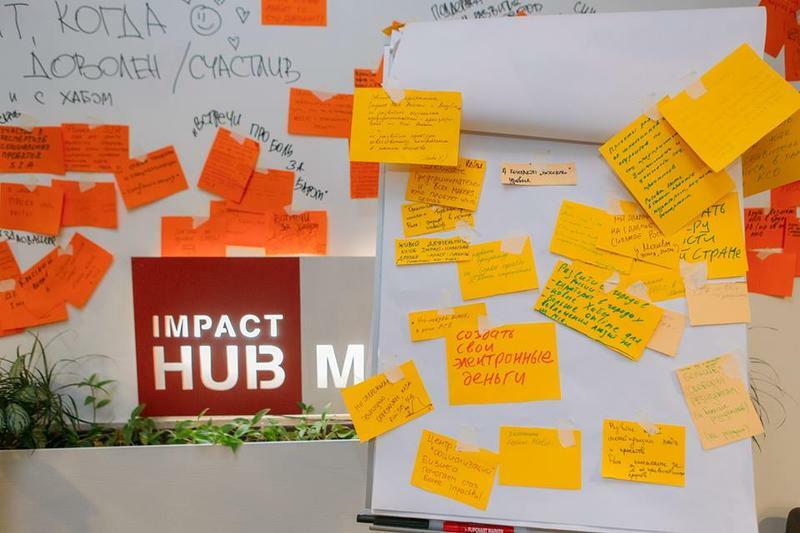 But can social entrepreneurs and social enterprises be successful in Russia? A proposed law that would seek to stop discrimination for LGBTQ people is seeing a new wave of support. 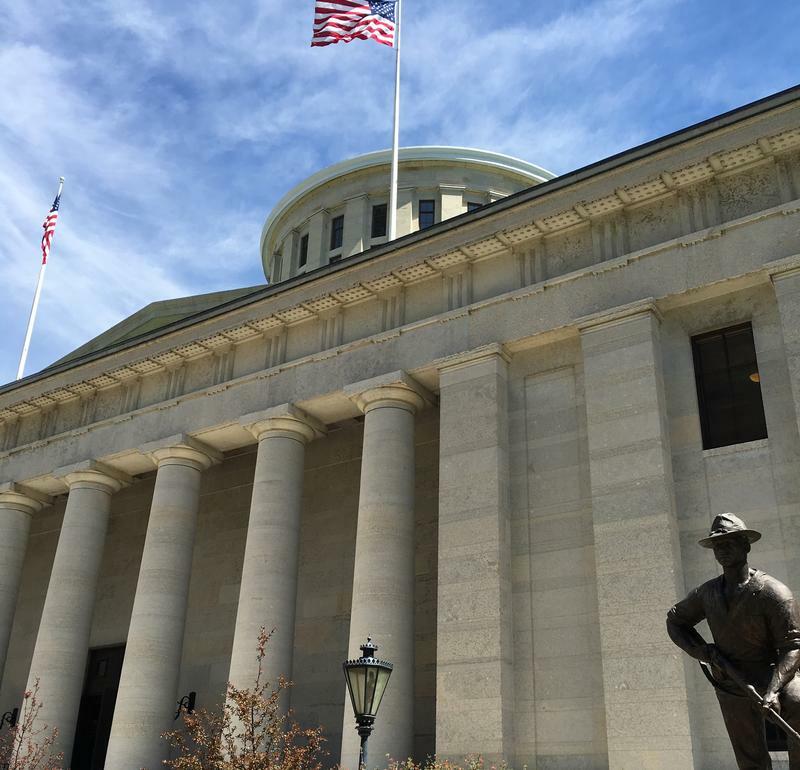 Business groups say sexual orientation and gender identification should be considered protected classes in Ohio. 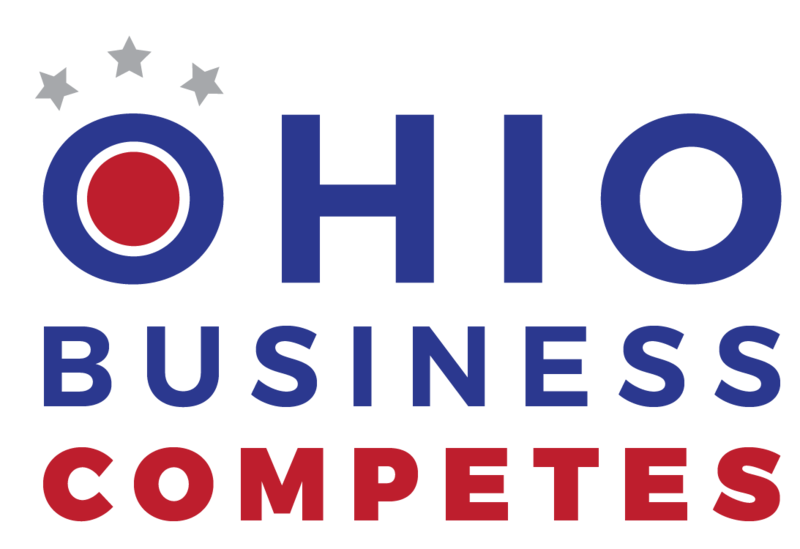 Employers could be getting a big rebate if the Board of Directors for the Ohio Bureau of Worker’s Compensation approves it. Business groups are calling on lawmakers to pass a bill that would add sexual orientation and gender identity as protected classes in discrimination laws. The coalition of companies sees added benefits going beyond civil rights. 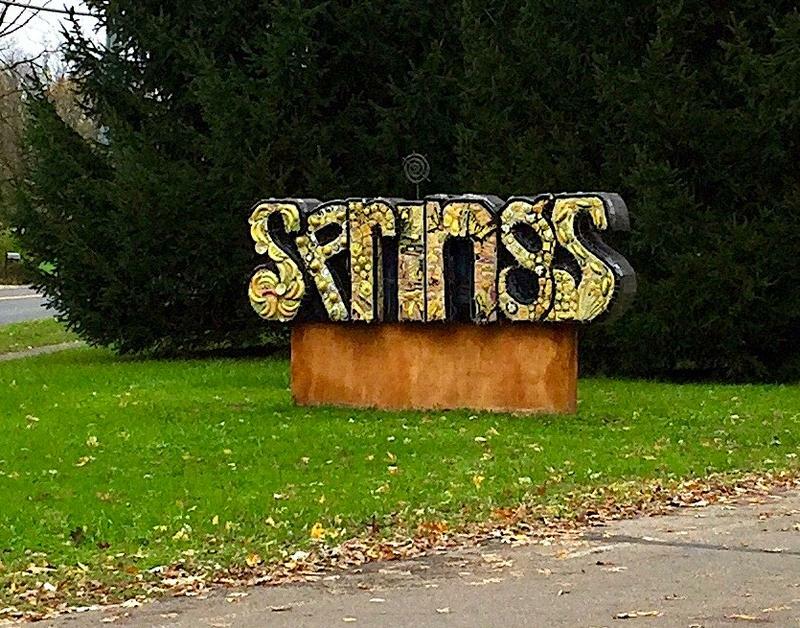 The number of African American-owned businesses has fallen sharply in Yellow Springs from its peak four decades ago. Only a handful remain in the village. Antioch College History Professor Kevin McGruder credits some of the shift to rising college-graduation rates among many blacks in Yellow Springs. "So, as black people have had access to more college they seek more opportunities and jobs they can get with those degrees than in opening up a store," McGruder says. 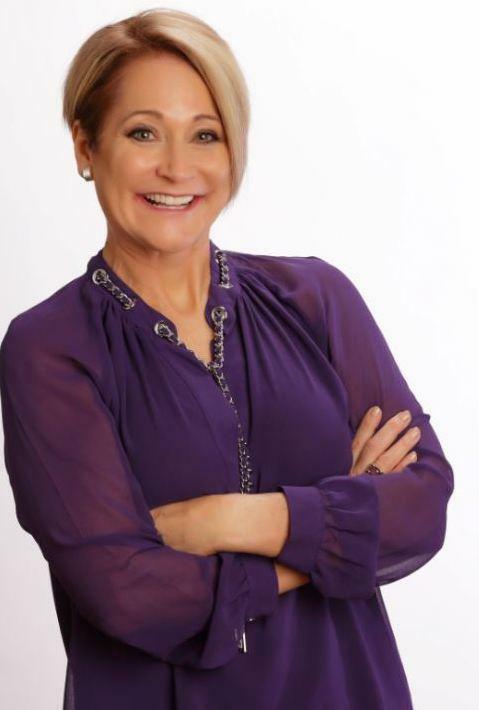 After making partner at an accounting firm at the age of 32, Amy Vetter says she had an inner crisis on whether that was the right career path for her. 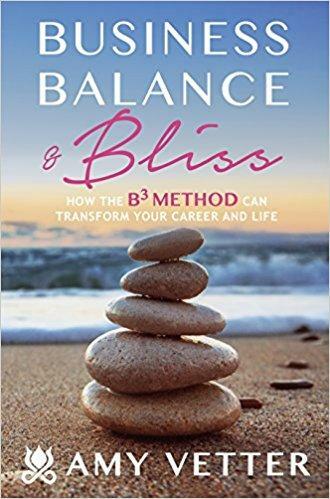 Turning to yoga, she began exploring her values and creativity to reshape her outlook on work and life. Covington has been busy expanding its business base by using incentives and local amenities to attract companies from both inside and outside the region. 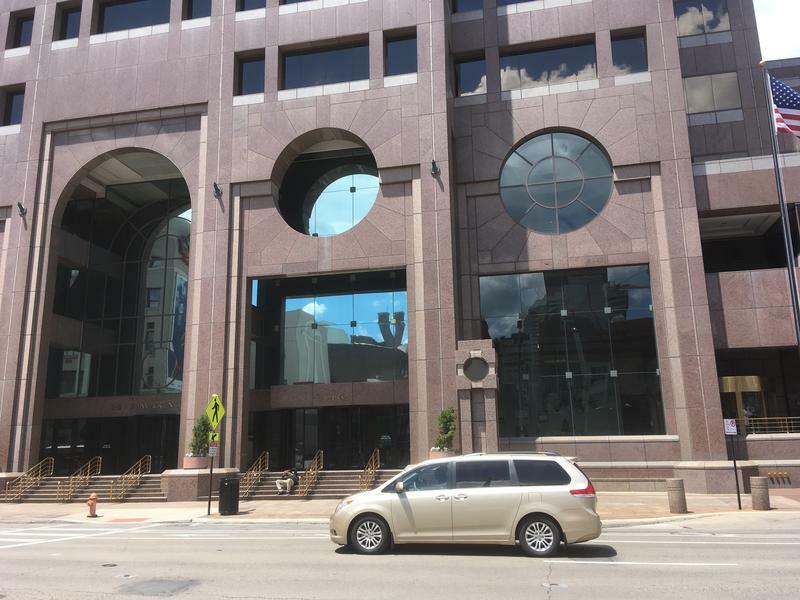 One example is pharmaceutical and biotechnology company CTI, which recently relocated its headquarters from Blue Ash to Covington. 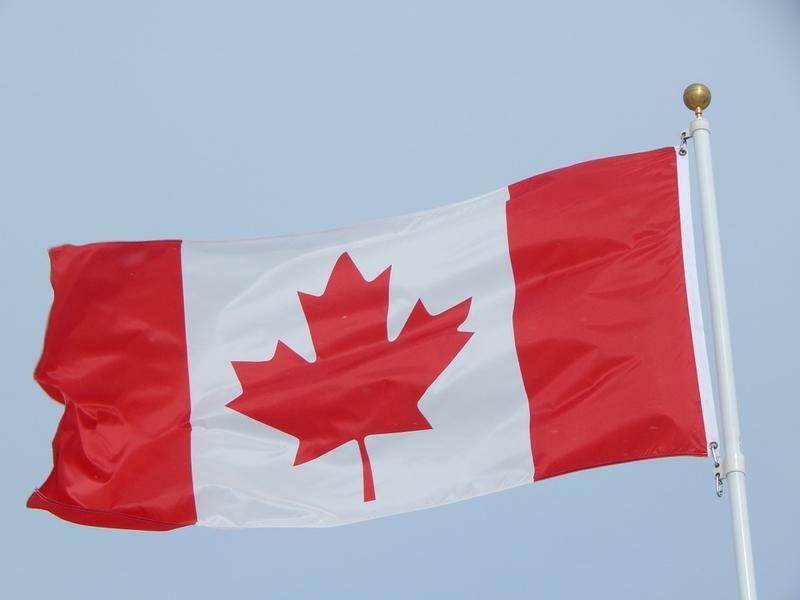 Next week is Canada Week in Kentucky. 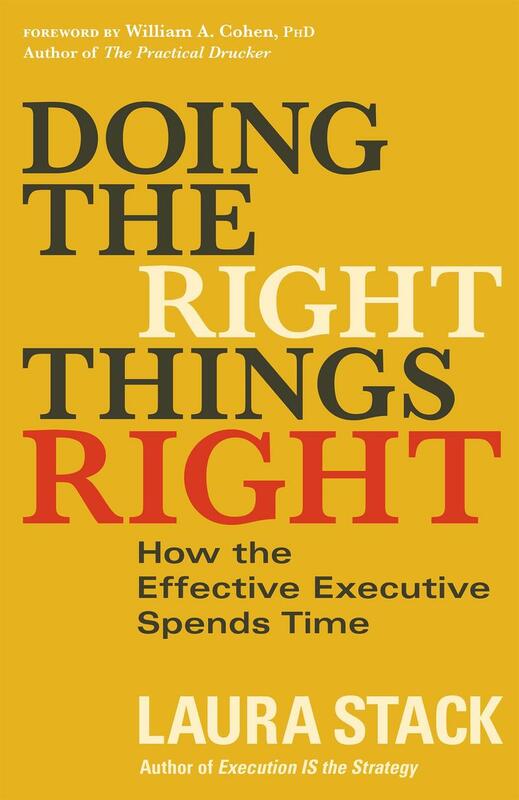 In today’s fast-paced world, efficiency is key to success in the workplace. 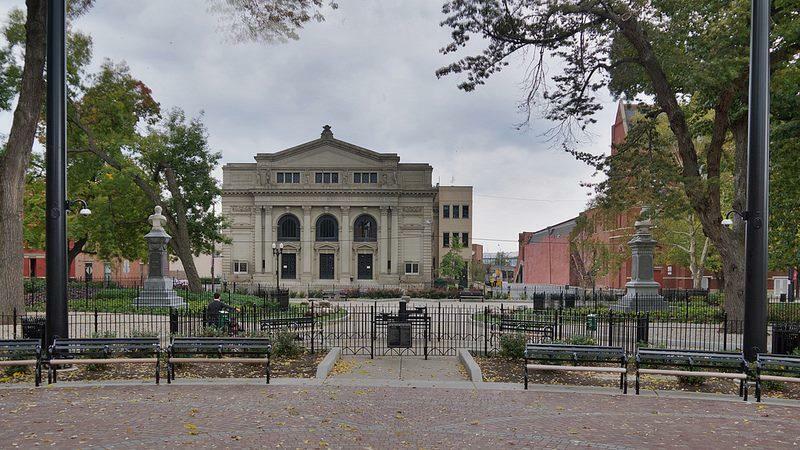 The massive renovations to Memorial Hall (next to Music Hall on Elm Street) are almost complete and the building will come alive starting Thanksgiving weekend. 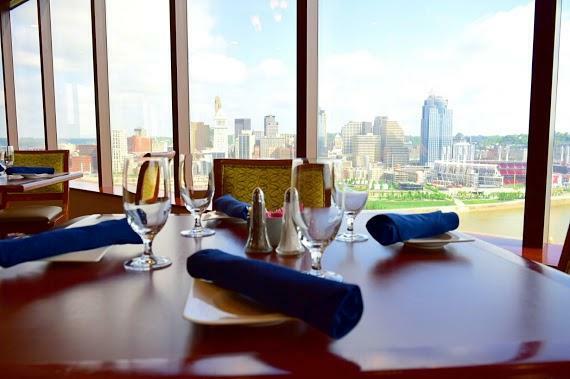 Known for its panoramic view of downtown Cincinnati, the Metropolitan Club is a renowned private business club that has brought together diverse members throughout the years. 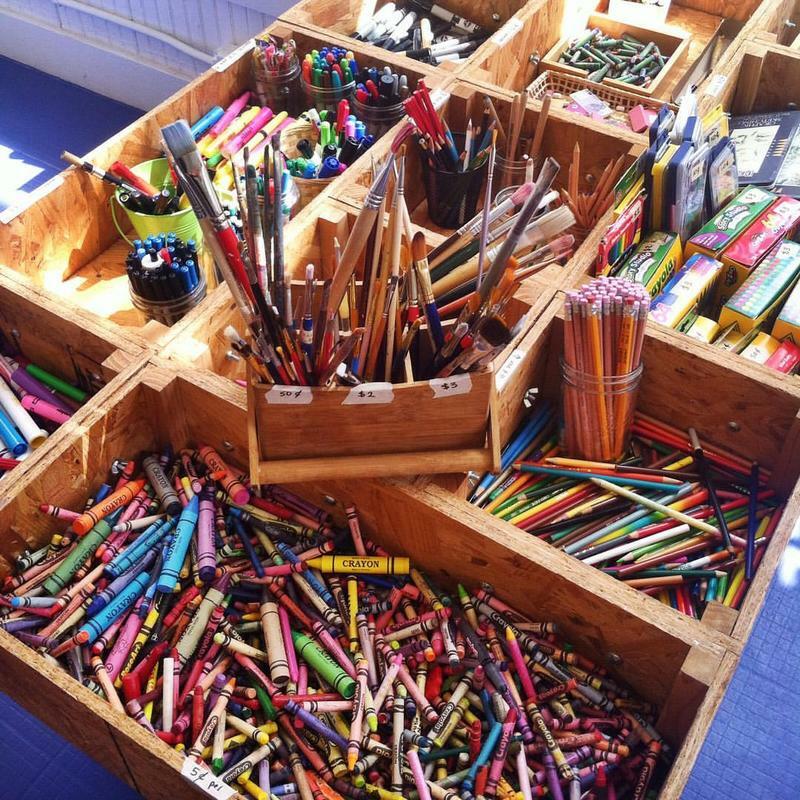 You’ll find feathers, paint, wood chips, natural materials, yarn and more at Indigo Hippo, a first-of-its-kind creative reuse center located in Over-the-Rhine. The items are donated, cleaned up and sold at affordable prices so that anyone – students, artists and community members alike – can utilize art supplies. This is also good for the environment, as these items stay out of the waste stream. Change can be difficult. What's true on the personal level is especially true at the business level where 70 percent of efforts to change fail. 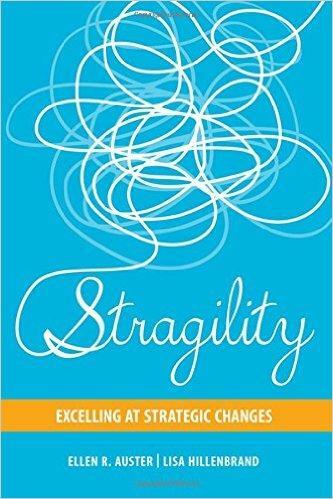 Authors Lisa Hillenbrand and Ellen Auster say change is one of the most critical and one of the most difficult challenges businesses face. The National Cooperative Business Association has identified about 29,000 co-ops in the United States, employing more than 2 million people and generating more than $650 billion in revenue each year. Co-ops offer a wide range of goods and services, including childcare, healthcare, food and housing. Advocates point to them as a way to change the economic landscape of struggling communities. Here to discuss the potential of cooperatives, how the co-op movement is growing in Cincinnati and an upcoming conference at Xavier University on the cooperative economy are Director of Interfaith Business Builders Tim Kraus; founding member and President of Cincinnati Union Cooperative Initiative, Kristen Barker; and Professor of Community Justice and Social Economic Development in the Department of Africana Studies at John Jay College, City University of New York, Jessica Gordon Nembhard. Xavier University will host The Cooperative Economy: Building A Sustainable Future, April 21-22 at the Cintas Center. Click here for more information. Media scholar and MIT professor Sherry Turkle has spent thirty years studying the psychology of our relationship with technology. In her book, RECLAIMING CONVERSATION: The Power of Talk in a Digital Age, she shows how a flight from conversation undermines our relationships, creativity, and productivity, and why reclaiming face-to-face conversation can help us regain lost ground. 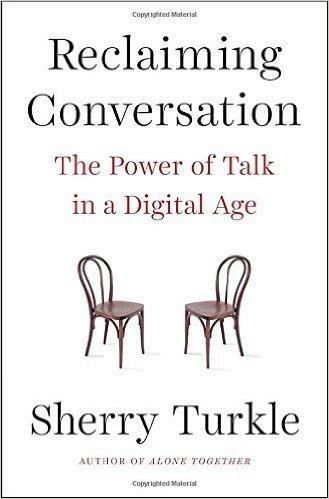 We recently talked with Sherry Turkle about the importance of conversation in our digital world.